IT PAYS to shop around – and we have the pictures to prove it. 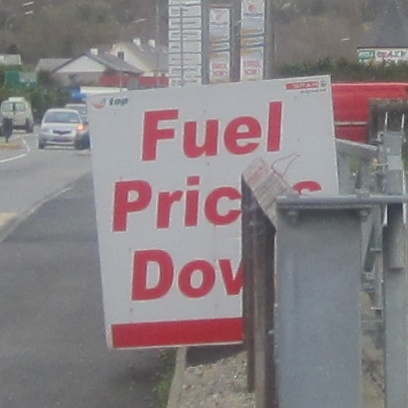 Two service stations a mile or so apart in Co Donegal’s biggest town are charging widely different prices for petrol and diesel today. 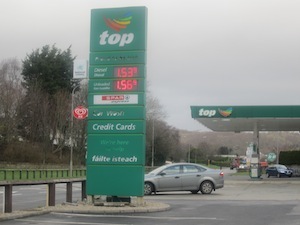 Sweeney’s Spar at Ballyraine may well have a sign outside it saying ‘Fuel Prices Down’ – but today it was charging 4c per litre more than Kelly’s Centra at Mountain top for petrol. And the Ballyraine service station was also charging 3c a litre more for diesel.  The Sweeney’s station is charging 153.9c per litre for diesel and an incredible 156.9c per litre for petrol. 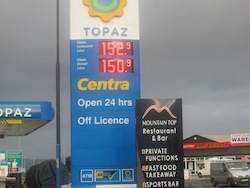 However Kelly’s Centra is charging 150.9c per litre for diesel (3c cheaper) and 152.9c for petrol (4c cheaper). Conor Faughan from AA Ireland said consumers should shop around. The weaker Euro against the dollar (in which oil is traded) is putting prices up as well as fears of a new conflict in the Persian Gulf as Iran threatens international interests. “You can still get wide differences in the prices being charged so as always we urge motorists to shop around,” he sad. For example a motorist buying 50 litres of petrol at Kelly’s Centra today would pay €76. The same motorist buying the same 50 litres of petrol at Sweeneys’ would pay €78 – €2 more.